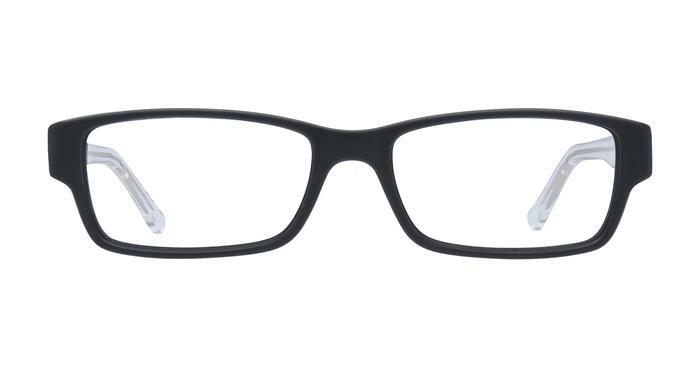 Wren has a slim frame with rectangle lenses. The temples showcase a tapered style. Good quality frames, I would recommend 100%. good product ,fit,style an quality,amazing…….